Millennials, beware: Sharing your Netflix or HBO GO password could technically be considered a felony following a recent court ruling. According to the United States Court of Appeals for the Ninth Circuit, a user cannot circumvent a computer system's security measures by "going through the back door and accessing the computer through a third party," per the Computer Fraud and Abuse Act. However, the case in question, United States v. David Nosal, has nothing specifically to do with streaming services. Defendant David Nosal allegedly used his colleague's credentials to access propriety information owned by his former employer, Korn/Ferry, after he left to start a competing recruitment firm. On July 5, the court ruled against Nosal, writing in its majority opinion that he accessed "a protected computer without permission... knowingly and with intent to defraud." 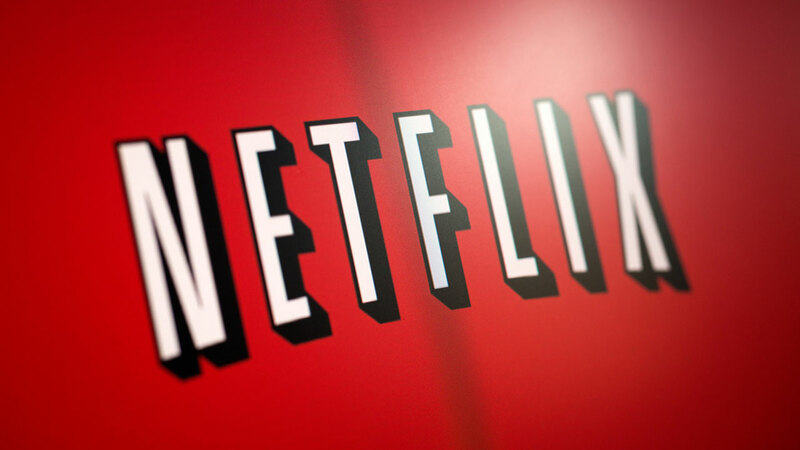 It's unlikely, however, that streaming services will use the ruling to go after average people and their communal Netflix account. Dissenting judge Stephen Reinhardt specifically calls out everyday password sharing behavior in an attempt to draw a line between Nosal's conduct and piggybacking on someone's Hulu account. "In my view, the Computer Fraud and Abuse Act ('CFAA') does not make the millions of people who engage in this ubiquitous, useful, and generally harmless conduct into unwitting federal criminals," Reinhardt wrote. The price for Nosal, however was steep: He was ordered to pay $827,983.25 in restitution and sentenced to prison time.